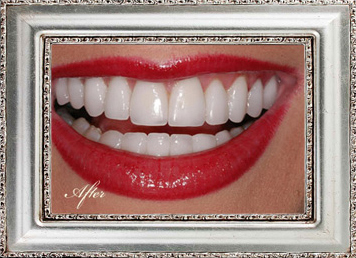 Micki Stirsman has been a pleasure to work with over the years. Click here to watch Micki's story along with other happy patients of Dr. Kirtley's office. 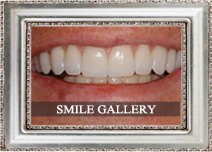 At our office we provide world class cosmetic and family/ general dental care. 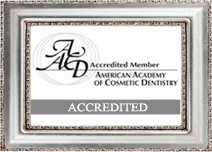 Dr. Kirtley is presently the only one of three dentists worldwide who has been Accredited by both the American Academy of Cosmetic Dentistry and the British Academy of Cosmetic Dentistry. 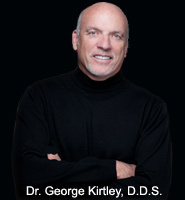 He lectures internationally on Smile Design and teaches dentists how to perfect their skills in cosmetic restorative dentistry. 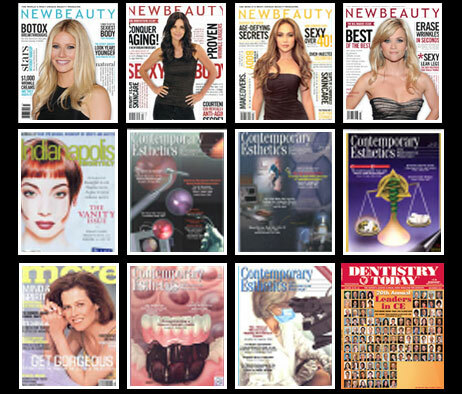 Dr Kirtley's smile creations have graced the covers of magazines locally and abroad. 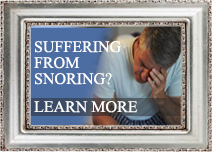 He has treated patients from all over the United States and Europe. 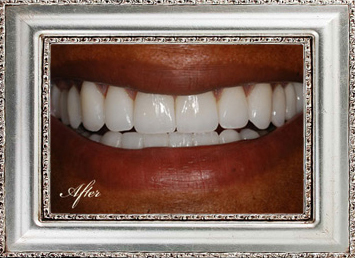 Consultations may be scheduled with Dr. Kirtley at his office in Indianapolis, Indiana where you can see the possibilities of what a new smile will bring through the use of Envision A Smile Imaging Software...A way to preview what your smile could look like! 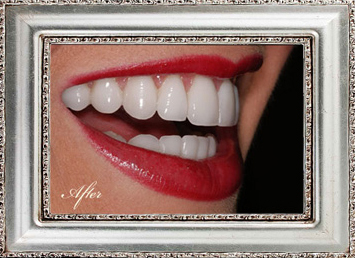 Dr George Kirtley is the cosmetic and restorative dentist behind 100s of beautiful smiles with the skills to craft your smile just the way you want. 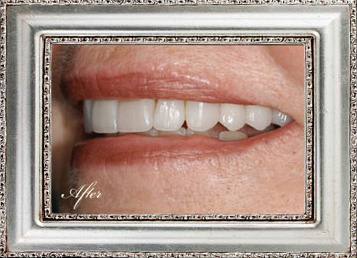 View our smile gallery to evaluate some of the smile make-overs Dr. Kirtley has created through the techniques of Porcelain Laminate Veneers, dental implants and cosmetic dentures. 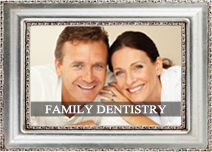 If you are seeking a cosmetic or restorative family care dentist in Indiana to give you or your family the healthy smile you deserve contact us for an appointment.